Our featured blog is Le Baby Bakery. Jo is a U.K. preschool and craft blogger who blogs about life and crafts with two boisterous boys. She also makes baby and toddler clothes and accessories which she sells through her Facebook page. Enjoy! The clothes are adorable! If you're in the U.K., hop over and take a look. Handmade kid's clothes make great birthday gifts! 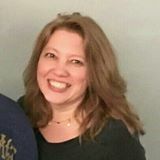 I met Jo through Pin it! 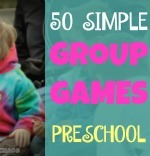 Preschool Scavenger Hunt on Pinterest. She recently won with the most repins. 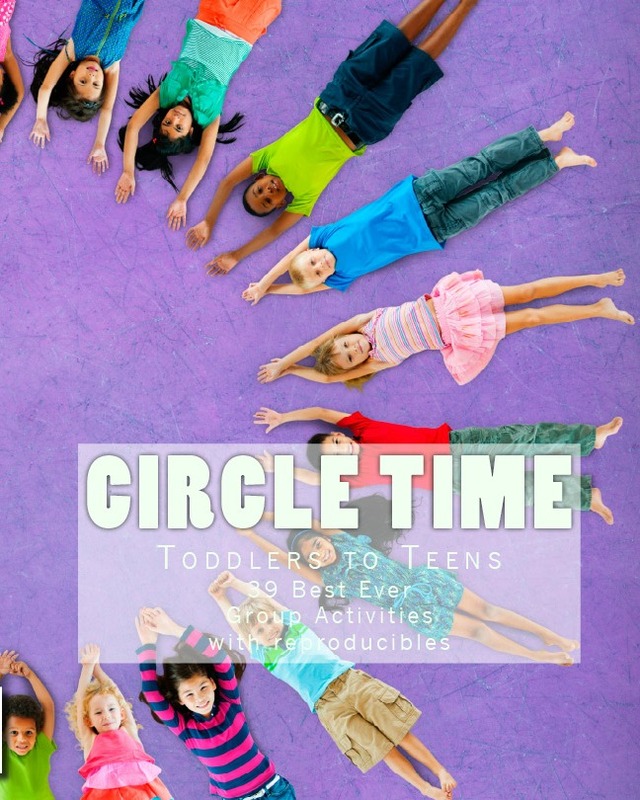 Jo does lots of preschool activities with her boys. I love this preschool dinosaur activity. 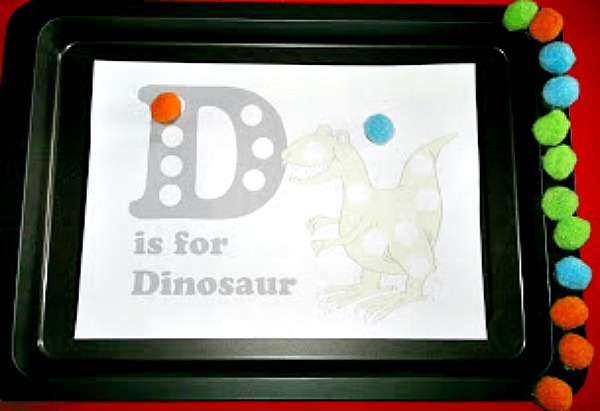 She printed a Letter "D" dino worksheet, and then attached magnets to colorful pom-poms, placed the sheet on a metal tray, and let the fun begin. magnetic pom-poms and tray from Le Baby Bakery. Check out more fun ideas for preschoolers at Le Baby Bakery.